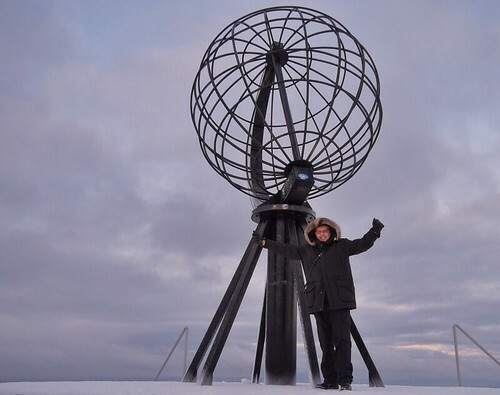 This was the big day after 6 days on the road and at the coastal express - Hurtigruten. 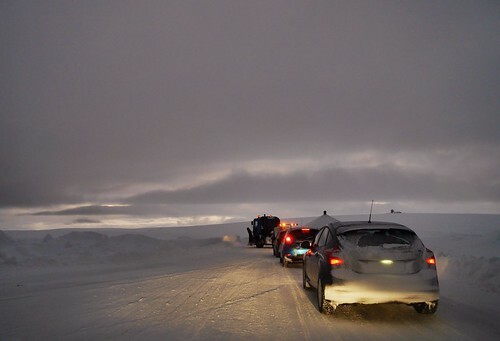 I met with the car Convoy going to and from North Cape the last kilometers (led by a big truck with a heavy snow plow). And let me tell: it was worth it.